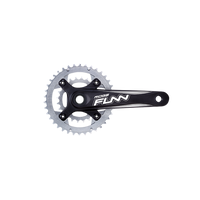 If you are looking for a crank to work with your 1x drivetrain the Ridge is the crankset for you. The Ridge comes ready to install on your XC bike or you Enduro race bike. Build from 7075 alloy the Ridge crankarms are available in both 170mm and 175mm lengths. 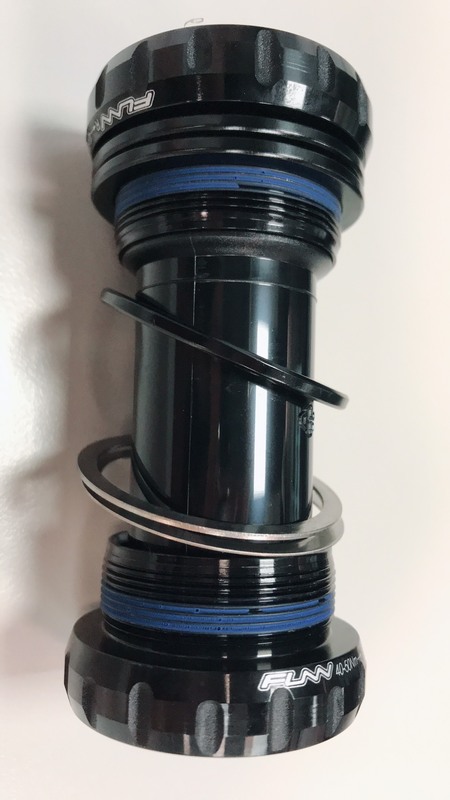 Available to fit 68mm, 73mm and PF92 bottom bracket shells.